Fellow beauty chicks, have I got a lot in store for you this week! This Lusts of the Week column is just off the chain, yo. (Okay, I'm referencing my favorite summertime show, So You Think You Can Dance, here.) In all seriousness, I've got some truly remarkable finds this week! 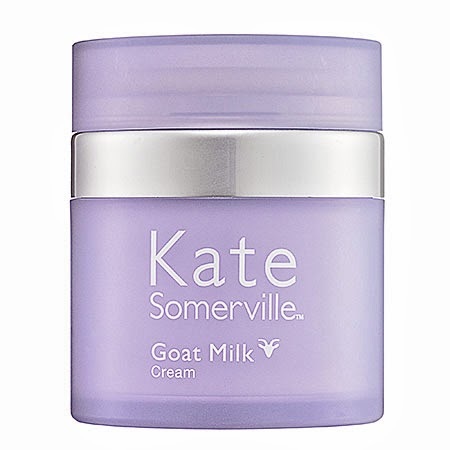 Kate Somerville Goat Milk Cream: Not since my Estee Lauder Re-Nutriv Youth Creme has my skin felt so nourished and moisturized. In only a single bound, this moisturizer has taken my skin from drab to fab. I totally love the tub's design, which has a push-top mechanism that only releases a dime-sized amount of product at a time. 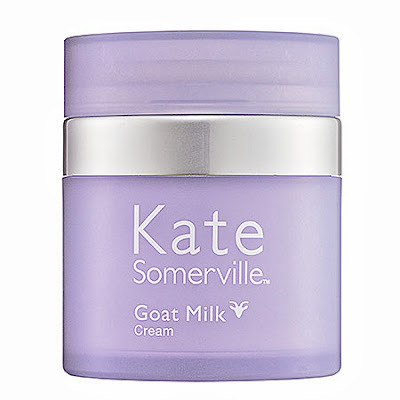 Not only is the cream formulated with goat milk proteins, it contains vitamins and amino acids to soothe and condition skin. It sinks in immediately and doesn't leave behind any greasy residue. We're talking squeaky clean and fresh skin that you can even layer with eye cream! Best of all, it's perfect for this beauty chick's totally sensitive skin -- so no matter how much or how often I slather it on, I don't break out! Clinique Superbalm Moisturizing Gloss: Oh, Clinique. You just can't let me go more than a couple weeks without falling in love with one of your products, can you? 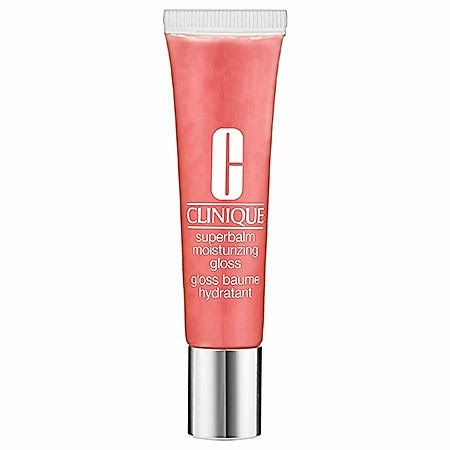 The latest in my lust list is definitely this new lipgloss, which is just super-moisturizing and adds a gorgeous amount of shine to my pout. The 12 hues are all on the sheer side, so not only do lips never look overdone, but they're perfect for a variety of skin tones! My fave shade is definitely Guava -- it's the perfect shade of coral with just a touch of shimmer that really catches the light beautifully.